If it seems like you’ve been hearing talk about plans for a new skate house at White Park forever, it’s because you basically have. The old skate house at White Park, originally meant for renting out ice skates, was built in the 1950s and closed 15 years ago due to health and safety concerns. Ever since then, it has sat vacant and decrepit at the city’s most popular park. Now, after years of meetings and planning sessions, all that is starting to change. The old structure was demolished in early September and work is underway constructing the new building, which will be in the same spot as the old one, only it will be much bigger and better, and it won’t be just for ice skate rentals. The new skate house will actually be much more than a skate house – it will be a multipurpose, all-season recreation facility that will host meetings, functions, weddings and other events while also bringing skate rentals back to the park for the winter months. 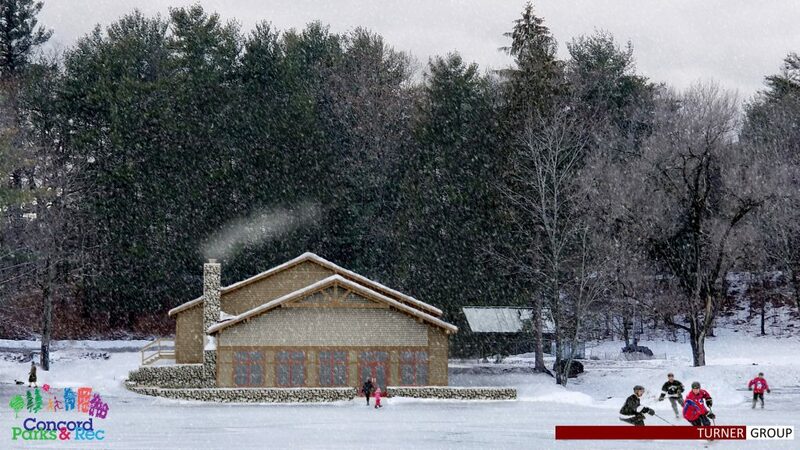 There will be a fancy outdoor patio, an indoor and an outdoor fireplace, huge windows facing the pond, a snack bar/kitchenette and public restrooms. Work has already begun, but that does not mean the whole project is all set and on its way. The total project cost is $1.15 million, with the city covering half of the bill and the rest to be made up from private donations. The Black Ice Pond Hockey Association got the ball rolling with a $108,000 donation right out of the gate, and, to date, about $300,000 in donations has come in, said Chris Brown, a member of the city’s skate house committee and founder/board member of the 1883 Black Ice Pond Hockey Championship, which has played at White Park for the past eight years. That means that you can literally make your mark on the project by donating. Brown said there are plenty of sponsorship opportunities available, mostly for naming rights of things such as the whole building, various rooms within the building, the outdoor patio area and more. For individuals looking to make small donations, there will be opportunities to have your name or short message inscribed on a granite paver from Swenson Granite, which will be embedded somewhere in the outdoor patio area, where it will likely remain for decades or more, as granite tends to be pretty tough stuff. 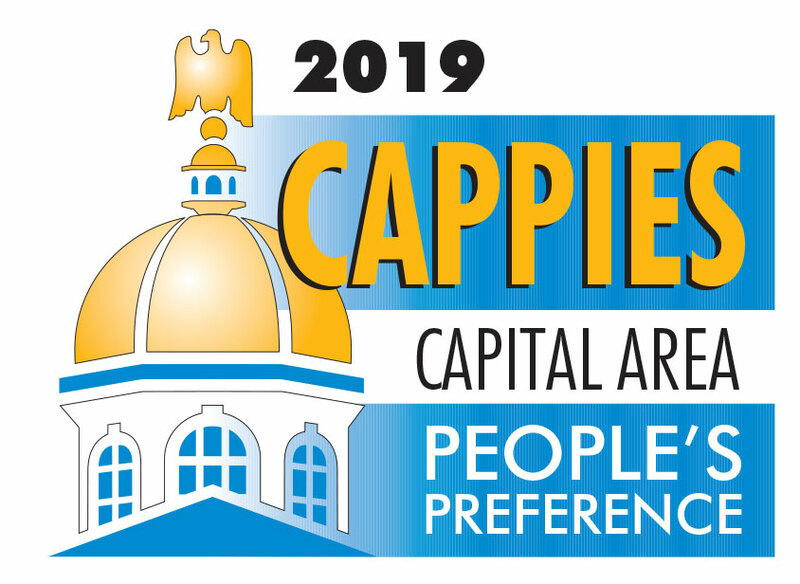 If you’ve ever been to the Capitol Center for the Arts, you’ve probably noticed all kinds of pavers and/or bricks in the entryway donning names of donors – this will be like that. The one possible bummer in this whole scenario is the timing. While original plans had a target date of Jan. 1 for the project to be completed, it’s now looking more like a March 1 completion date, Brown said. That means that the Black Ice tournament – typically held in late January or early February – will be long over by the time the skate house is finished. This doesn’t mean there’s been any big setback, though. Now that the old building has been torn down, the new building will utilize some of the foundation from the existing structure to save on cost. Next is the framing of the building, which should begin very soon. There are two places to learn more about the project. One is a site created specifically for providing updates on the project, whiteparkconcordnh.org – this is also the site to go to if you want to donate. 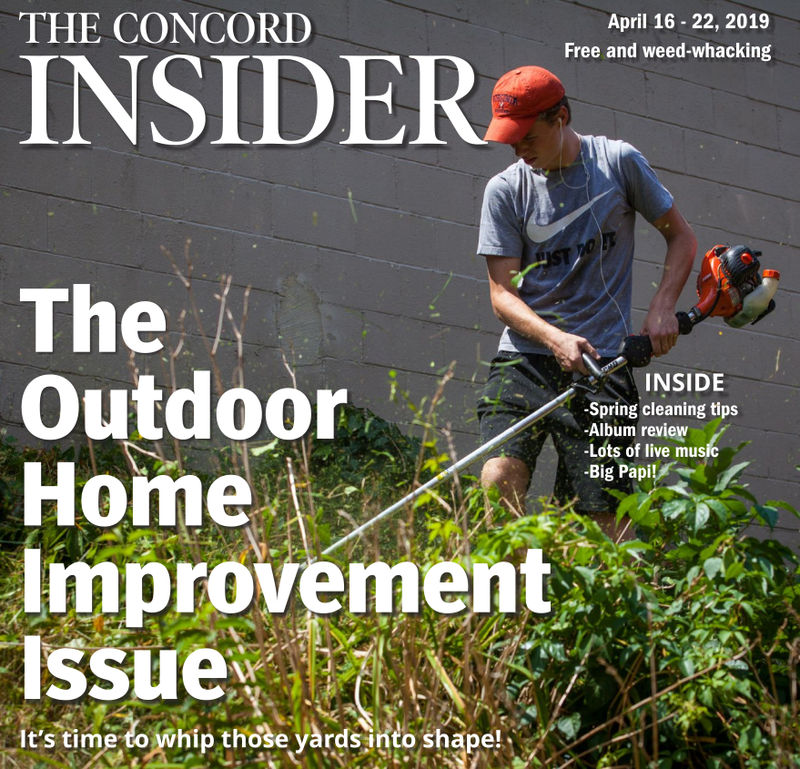 The other place is the city’s website (just Google “Concord, NH skate house” – it’s the easiest way to find the page).